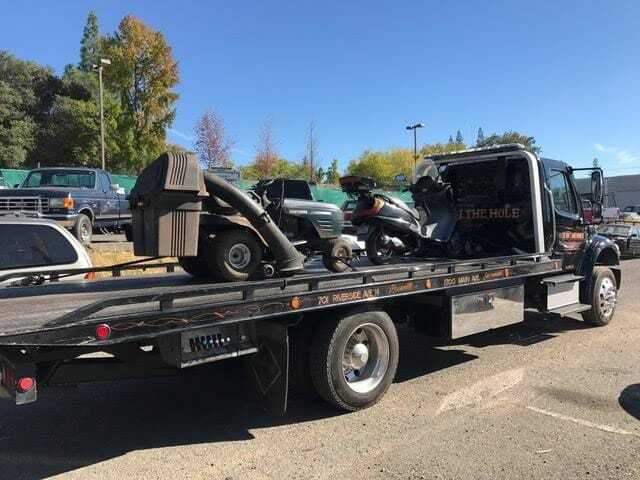 Rocklin Ace Towing Charity Car Donation Pick-Up is one of the best parts of our job. We work with Donate Local, who coordinates and administers vehicle donation programs for a number of local and national charities, including Shriners Hospitals for Children, the Boys and Girls Club of Greater Sacramento and WEAVE. It's our priviledge to pick up donated vehicles and bring them to Donate Local for clean-up and processing. 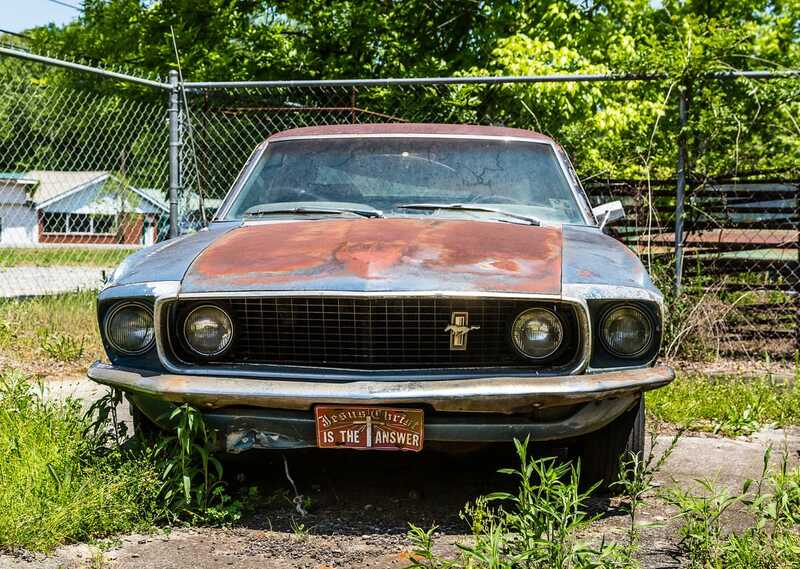 If you have a vehicle you no longer need, consider donating the vehicle to charity. 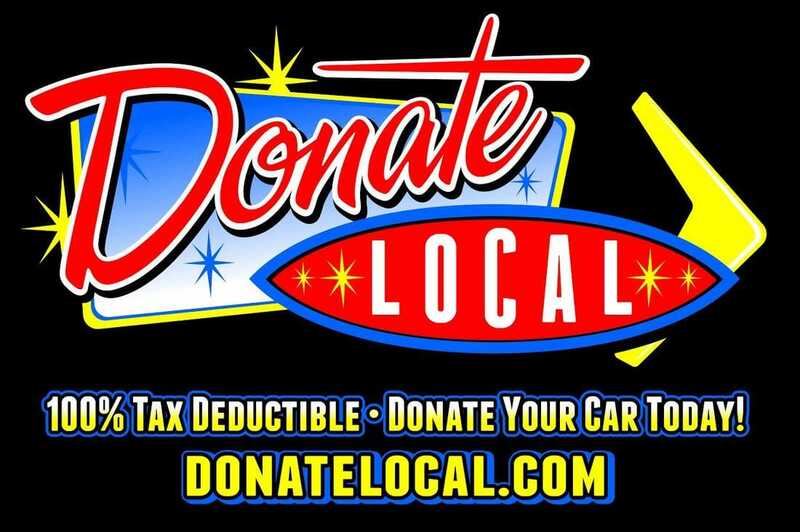 Donate Local takes all the hassle out of it by handling all the paperwork, including the DMV documents and the forms for you IRS tax deduction. The vehicle does not have to be a car or a truck, as Donate Local also accepts donated boats, RVs, trailers, golf carts, tractors and motorcycles. In fact, if you consider it a vehicle, Donate Local will probably take it.